Architectural floor plans of the prospective police-fire project. BRATTLEBORO—The Brattleboro Police Department may face a longer wait for a new station. That means more time spent by officers protecting evidence from mold; navigating the steep, narrow stairs to the cell block; struggling to ensure victims’ privacy with the challenge of a public hallway bisecting the police station; and working around the many life-safety issues at the station in the Municipal Center. The Selectboard on Oct. 7 approved charging the Police-Fire Building Committee to return to the drawing board on the $14.1 million project. After a long, passionate discussion, the board approved having the eight-member committee recommend prices and scope of work for a three-phase project. Once the board approves the committee’s recommendations, they would go before the Town Meeting members who would take up whether to approve work on each station individually. 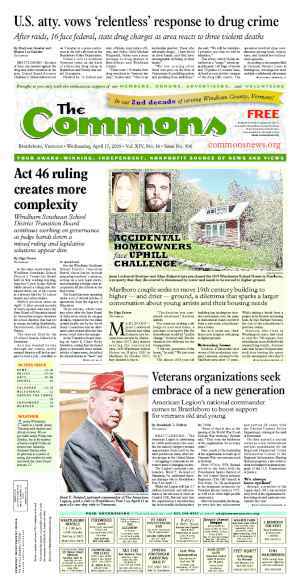 In its new, tentative incarnation, the two initial phases of the project would include completing upgrades to the fire stations: Central Station on Elliot Street and Station Two on Route 9 in West Brattleboro. The third phase would explore finding a property to purchase and converting it into a police station. Some board members, including John Allen, along with building committee member Philip Chapman, said that building a state-of-the-art addition at the aging Municipal Center did not make sense. Project Manager Steve Horton provided initial estimates for completing the two fire stations. The town has spent approximately $900,000 of a $5 million bond, which included such items as commissioning project designs and purchasing property adjacent to Central Station, Horton said. The town would need to borrow at least $4.3 million more to complete the two fire stations. Depending on the project’s timeline, inflation, and other factors, the project’s short- and long-term costs could change, he explained. The idea for breaking the project into three phases, also called alternative F, came from the Police-Fire Building Committee, which chose the new way forward from a list of project alternatives developed earlier this year at the Selectboard’s request. Breaking the motion that might go before Representative Town Meeting was a new development for some in the audience. Committee member Kathy Dowd stressed that the only reason to move forward with the fire stations first was that the town owns the property and designs. The fire and police departments are of equal importance, she said. 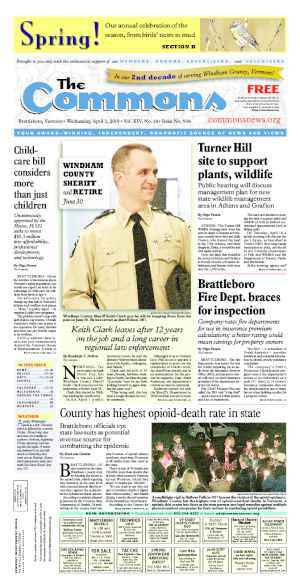 The Police-Fire Facilities Upgrade project has become a gauge for many of the financial issues and decisions facing Brattleboro. In an effort to save money, the meeting members and the town have deferred maintenance on the three buildings — a move that may have allowed the safety issues and project’s costs to increase. Yet in an area with a high cost of living and low wages, many ask whether taxpayers can afford the higher taxes to pay for the project? Breaking the project into phases rather than remediating life safety issues at all three stations in one swoop might save the town money up front. Additional long-term costs are unknown, officials said. Delaying repairs to the existing police station and finding another property also renders uncertain the timeline for the BPD receiving the long-promised new station. Annual Representative Town Meeting members overwhelmingly approved $14.1 million for upgrading the emergency services buildings two years ago. The increase to property taxes after bonding for $14.1 million eventually unnerved some residents and meeting members. Gartenstein has been outspoken in saying he voted against the facilities project in 2012 because meeting members did not approve an alternative funding mechanism in the form of a 1-percent sales tax. 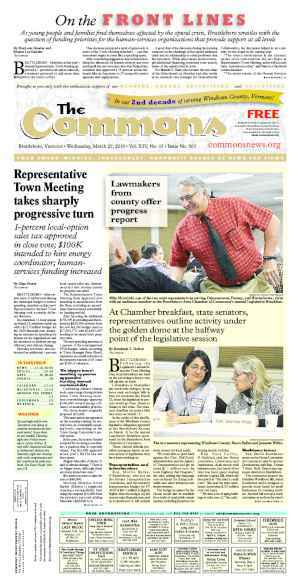 By Representative Town Meeting in 2013, some meeting members had developed voter’s remorse. 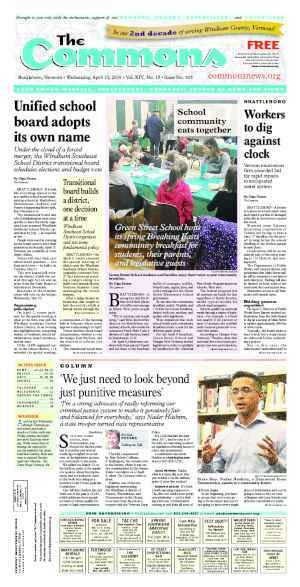 A year later, the municipal budget was defeated in a town-wide referendum. Meeting members opposed to the facilities project pointed to it as the reason behind the budget’s defeat. Others involved in the process said no conclusion could be drawn from a vote taken by Australian ballot. Earlier this year, at the board’s request, the police-fire committee and Horton developed alternative plans and budgets for the project. Still, the board decided to put the entire project on the back burner over the summer. The Oct. 7 board discussion about moving forward with the project became heated. Board vice-chair Kate O’Connor said that, were the decision hers, she would take on the $14.1 million project. “But it would be tone deaf for us not to take into consideration what happened last year with the budget,” she said. Meanwhile, at the back of the meeting room, the police and fire chiefs and their assistants sat stone-faced. The board anticipates reviewing the new three-phase project and budget at its next meeting. If approved, the modified plan would go before a Special Representative Town Meeting for final approval. Originally published in The Commons issue #276 (Wednesday, October 15, 2014). This story appeared on page A1.